Our brand new story series for you little ‘uns. The funniest fiction to shiver your timbers. Little Red Robin is our new way to get small people like you excited about reading on your own. Colour pics, funny stories: we’ve made this series all-round great! Once upon a time, if you wanted to be a hero, you had to have a proper, heroic-sounding name. 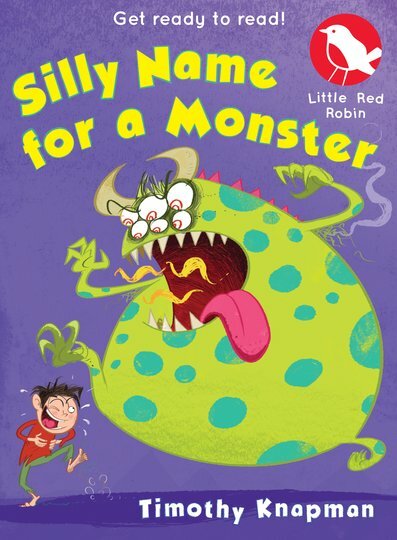 And if you wanted to be a big scary monster, it was no good unless your name was big and scary too. But nobody can defeat the scariest monster in the kingdom. Could Stinkpot succeed? Even with such a silly name?